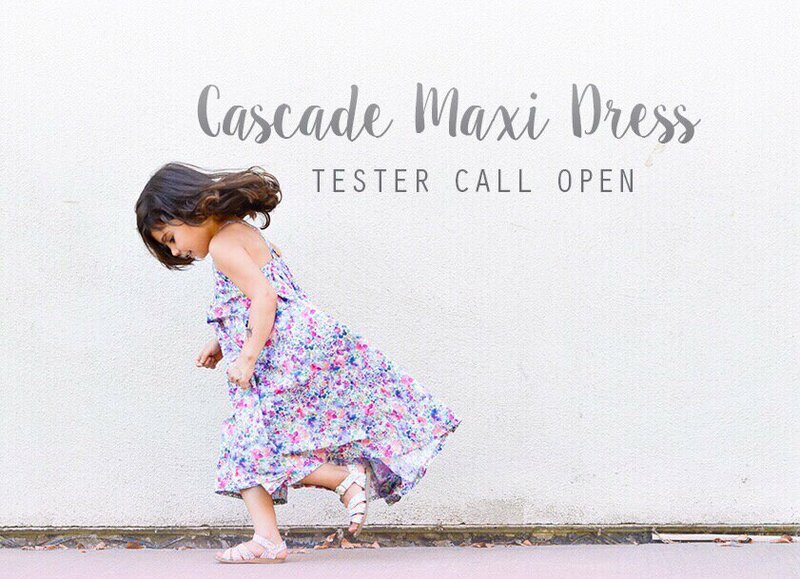 I would love your help testing my next release, the Cascade Maxi Dress! 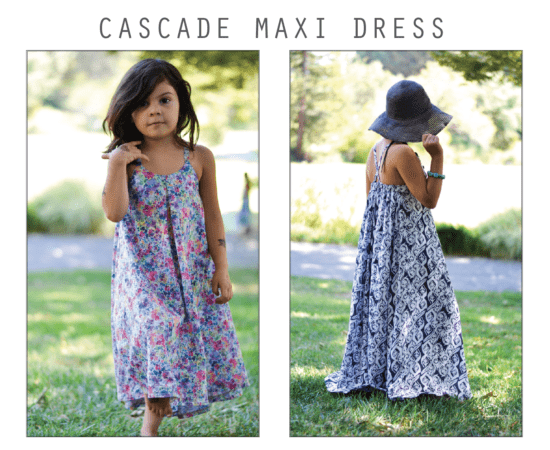 The Cascade Maxi is a full-length dress, cut on the bias with a high-low hem. I consider it a pretty fast sew, there are no closures other than a back elastic casing. 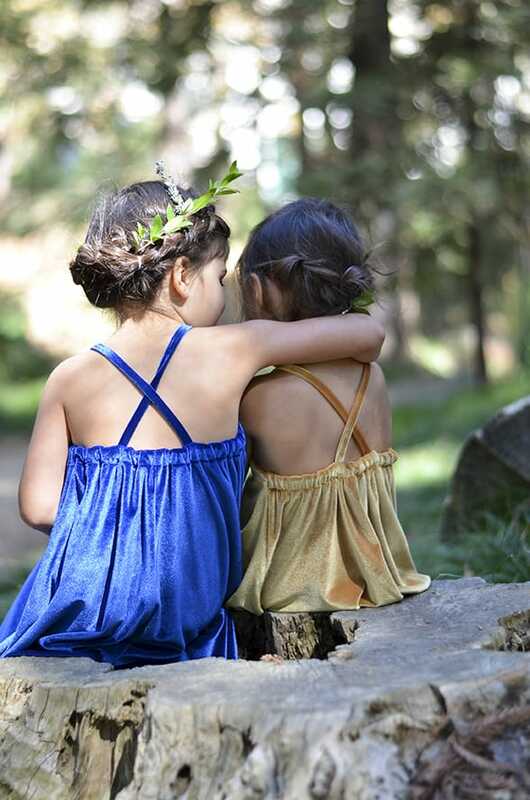 A lightweight woven fabric gives this dress a lot of movement, making it a fun dress to wear. In fact, my girls have been living in theirs! I’m going to try something new and have 2 phases within one test. Please review the dates and confirm they are workable. 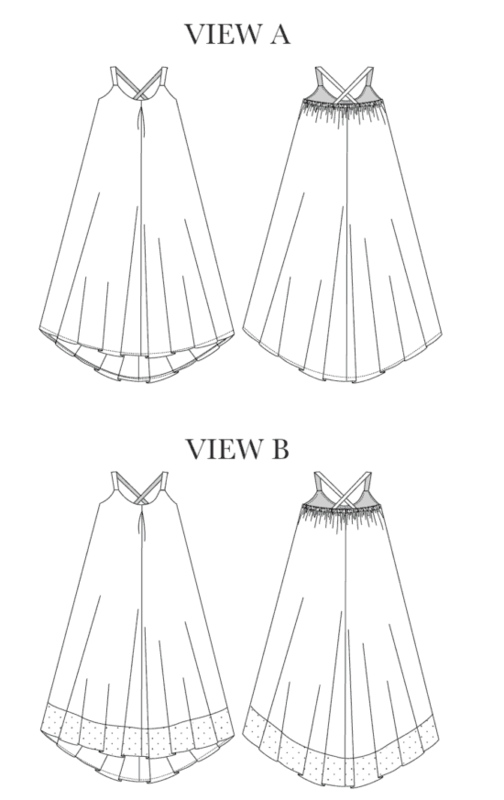 To test the pattern, I ask that you are able to sew the pattern following the tutorial, complete the survey and submit photos on a model by Tuesday, September 6th (for VIEW A) and Monday, September 12th (for VIEW B). I require modeled fit photos only, styled photos are welcomed but not necessary. In return you will receive the final pattern for free and hopefully have some fun! This style is designed for a medium to lightweight woven fabric. Recommended fabrics are: Rayon Challis, Crepe, Lawn, Chambray, Linen, etc. It also requires a lot of fabric (especially for the larger sizes); I suggest finding a fabric that is 60″ wide to help with the yield. 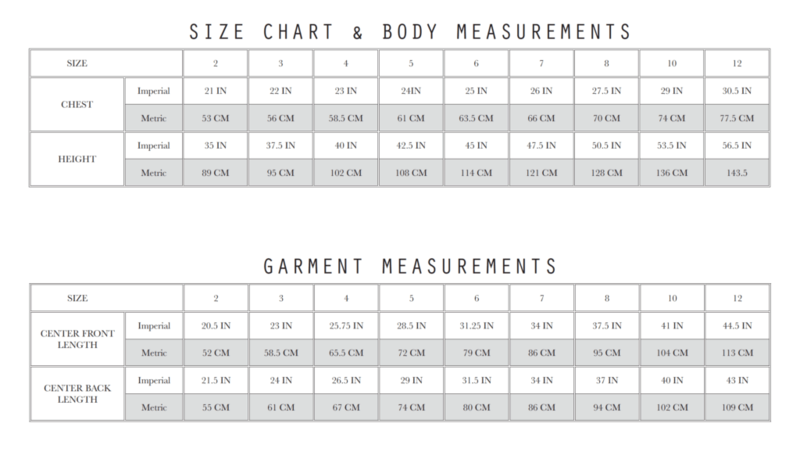 Here is the fabric chart for VIEW A for reference. Other trims/supplies you will need are: 1/4yd of lightweight fusible | 1/2 yd of 1/2″ wide elastic | safety pin. Sizes: 2 years thru 12 years. I know that you will be committing to time away from your family or other priorities, so I really appreciate your time and effort if you are able to test. To apply, please submit the survey HERE. Thanks for checking out this tester call! 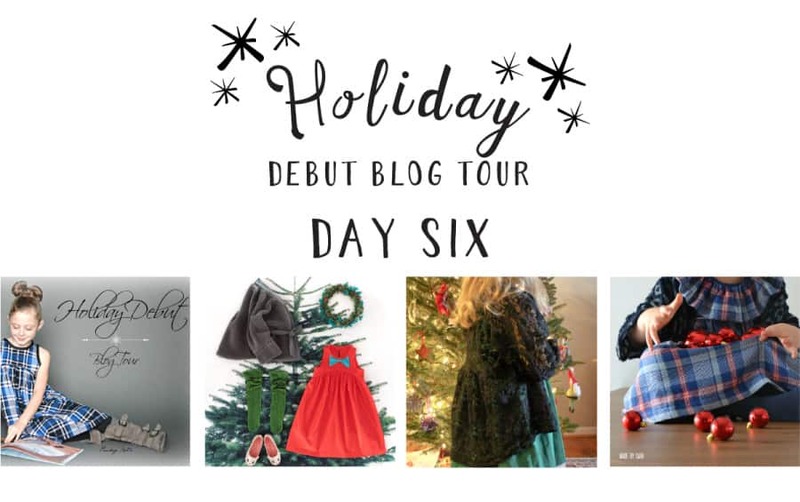 Can’t wait for this one! So sorry I can’t test right now but I’m totally buying when it is out!